Exeter Chiefs had a great couple of rounds in the Champions Cup during the Premiership break, managing to beat Glasgow at Sandy Park followed by a fantastic victory against Montpellier in Montpellier. They will take a lot of momentum from their European success and it is beginning to look like they are hitting top form. Sale were competing in the second-tier Challenge Cup but still found themselves against former giants Toulouse, the most successful club in European rugby history. They managed a 20-20 draw at the AJ Bell before losing away to Lyon by three points. The two results are not a disaster by any means, but they certainly won’t be feeling as confident as the Chiefs. Sam Simmons at openside – Simmons early season form has seen him propelled into the England squad for the November tests, capping a meteoric rise for a twenty-two year old who as far as I’m aware hasn’t played any rugby for England Under 20s. It is surprising enough to see such a light player at Number 8 in the Premiership and international rugby would be another step up. His selection at openside flanker may give an indicate that Eddie Jones has had a word with Rob Baxter and with James Haskell, the incumbent out of the England squad it will be interesting to see how he operates in a different position. Can Denny Solomona make an impression? – It hasn’t taken Solomona long to make amends for his disciplinary lapse earlier in the season and he has played well enough to be selected again for England, fending off competition from the likes of Marland Yarde, Olly Woodburn and Semesa Rokoduguni. His remarkable try scoring ability means that he is always one to watch, but a good performance against Exeter could see him earn a place in the England match day squad. James O’Connor – Sale brought in a superstar over the summer and they start him at flyhalf on Friday night. It was almost ten years ago that O’Connor became the youngest player to represent Australia at just eighteen. 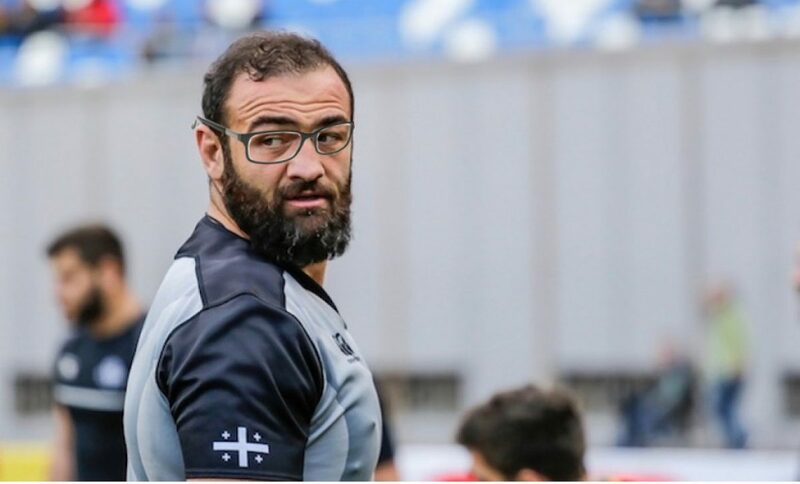 In recent years he has become somewhat of a journeyman hopping between Toulon, London Irish and Melbourne, but he now has the chance for some continuity in a relatively settled Sale team. If he rediscovers his best form much in the way that former teammate Danny Cipriani did then he is a genuine world-class talent who is versatile enough to play anywhere in the backline. Prediction: Exeter really do look like they are coming into their own again and with two European victories under their belt they are already ahead of where they were this time last season. Sale are good enough to cause some upsets but when Exeter get going they can be like clockwork, so I would expect them to win by at least two scores.